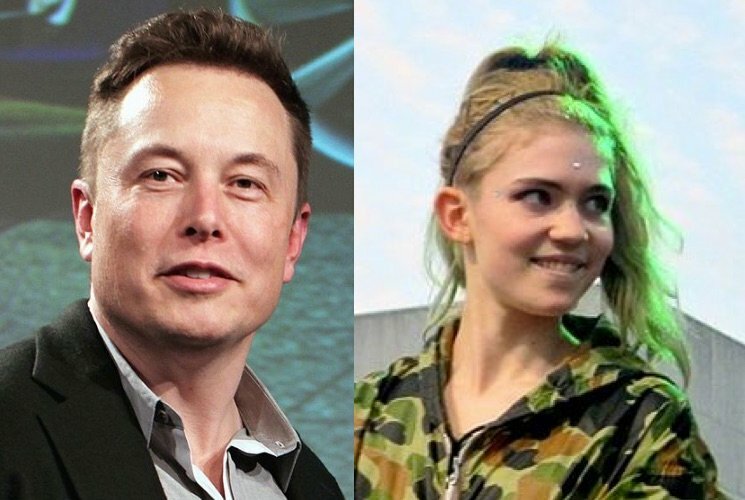 Grimes Calls Elon Musk's Anti-Union Practices at Tesla "Fake News"
"Trust me, I've investigated this heavily and even visited factories"
For most of this month, Grimes has made headlines for going public with new billionaire bae Elon Musk, and plenty of listeners have made light of how Musk's business actions don't align with the artist's progressive views. Now, the artist born Claire Boucher has spoken out in defence of Musk. In response to fans taking issue with reports that Musk's company Tesla fired employees who were trying to unionize last year, Boucher called the concerns "fake news." "He has never prevented them from unionizing," she wrote in a now-deleted tweet. "Trust me, I've investigated this heavily and even visited factories etc. I have the receipts but since it effects others [sic] I'll wait til I ama w imminent new music b4 I answer more queries." Additional tweets saw Boucher note that she can "respect a capitalist when they throw the phuck down on creating cheaper safer public transit, taking humans 2 space, movin the world into clean energy, fightin for ubi etc. Humans w differing views on economics often hang out." She added, "I respect yalls commitment to social justice. We all gotta work to make the world better, I'll stay on my game too." Despite the mountain of headlines surrounding Musk and herself, Boucher is in fact at work on new music, which she recently shared working titles for. She recently appeared on Janelle Monáe's Dirty Computer LP, and has thought about changing her name.